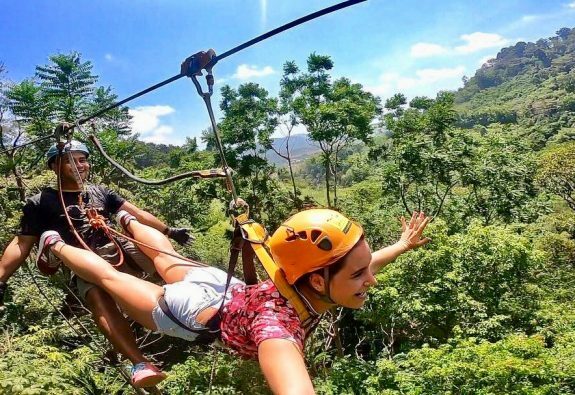 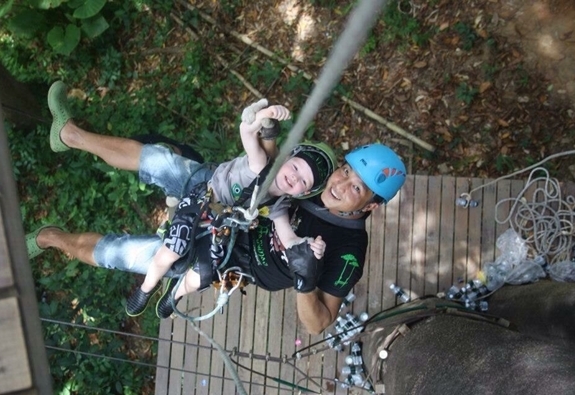 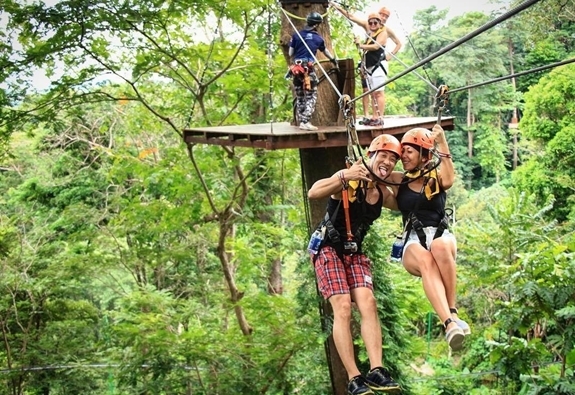 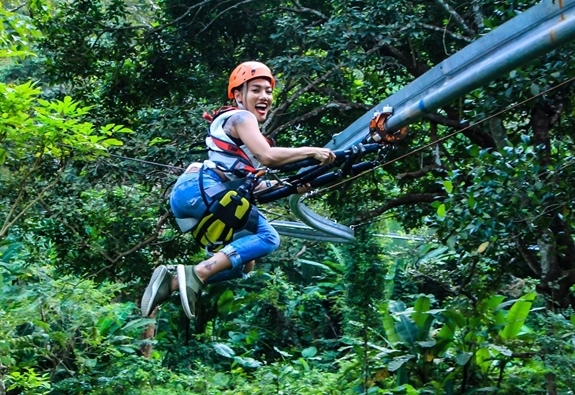 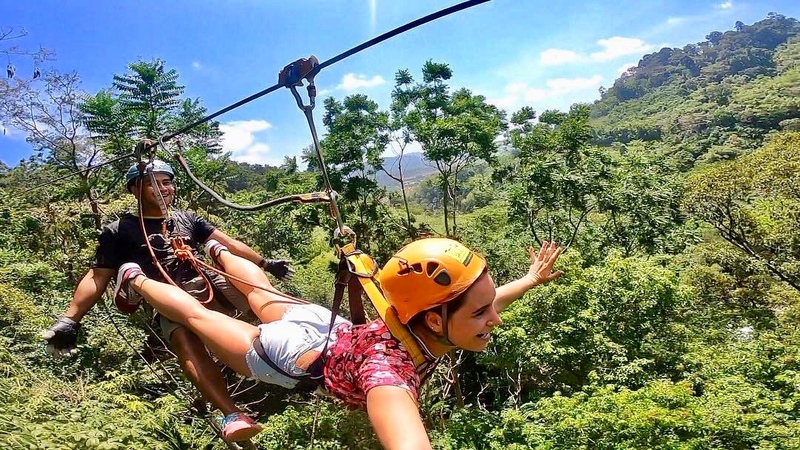 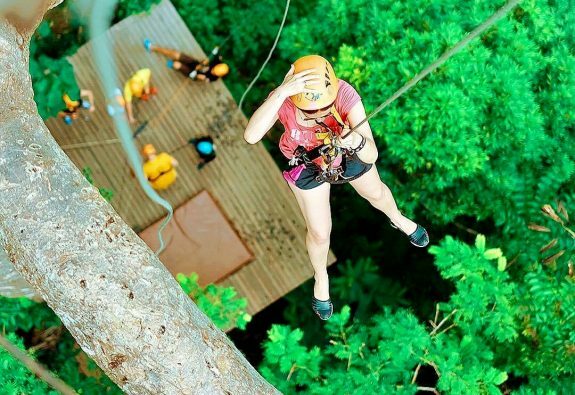 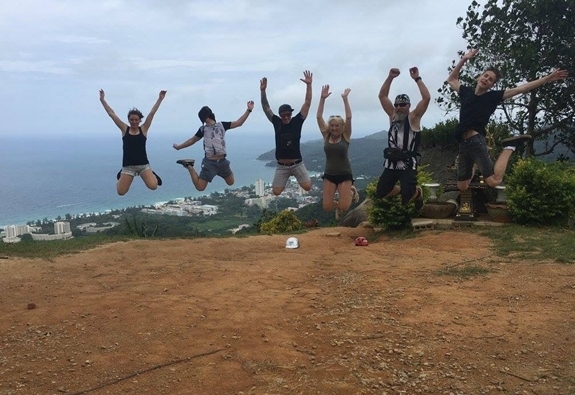 If you want to add some thrills and spills to your relaxing stay in Phuket, this is definitely the page for you! 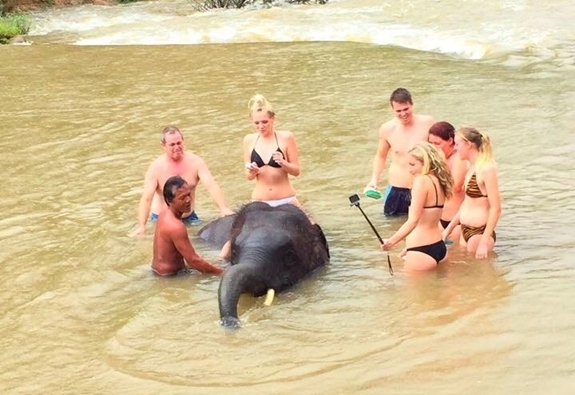 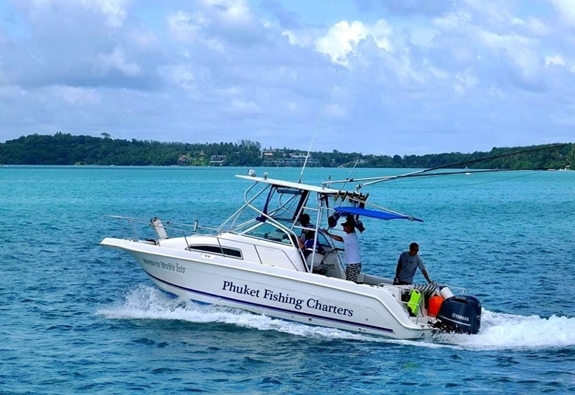 A lot of the tours in the following list take place in Phuket, Khao Lak or Phang Nga Province. 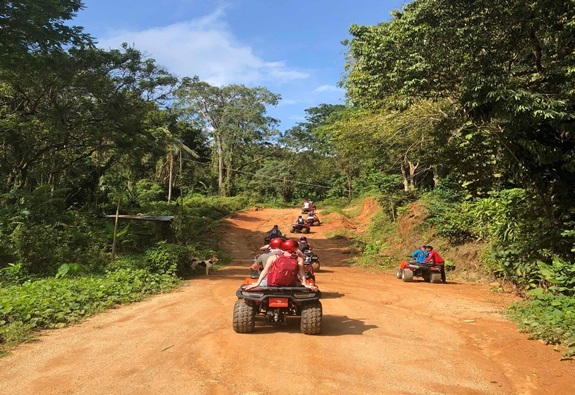 Which are just a short journey to the north and both are staggeringly beautiful unspoiled areas of Thailand, protected by national park status. 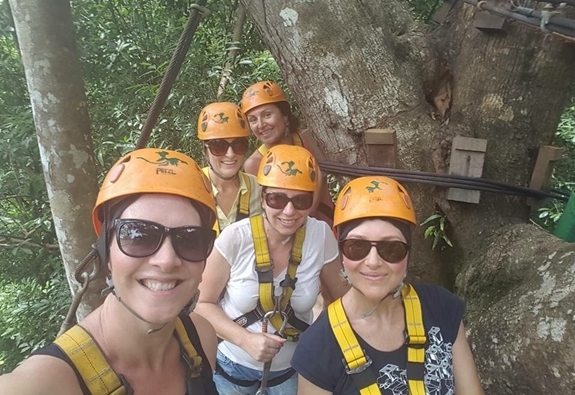 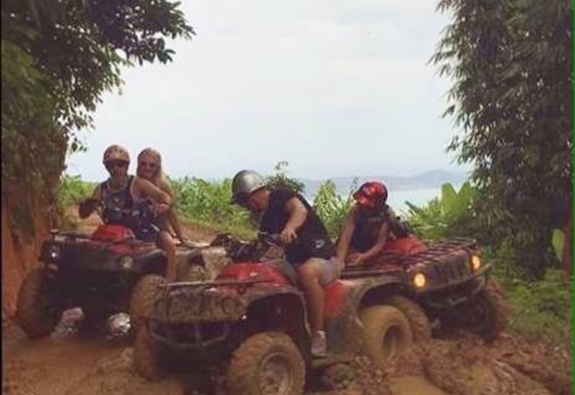 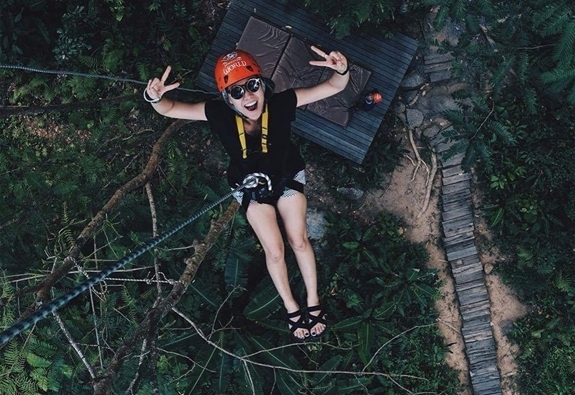 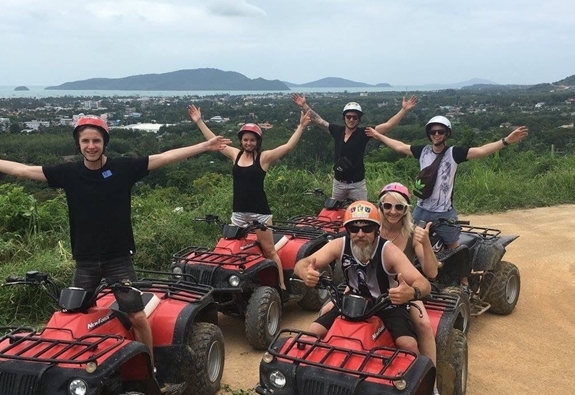 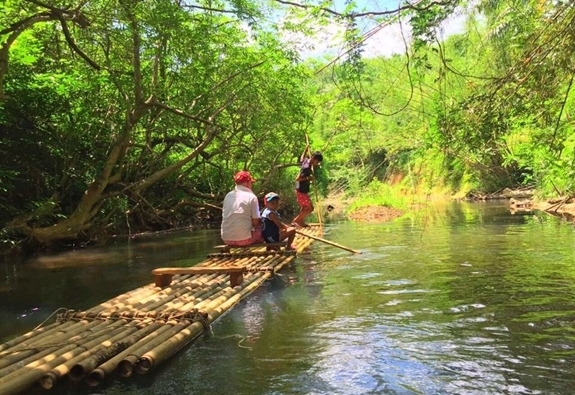 The selection of Phuket & Phang Nga tours below includes a wide range of adventurous activities, including riding ATV, White water rafting, Zip Line and Bamboo Rafting more. 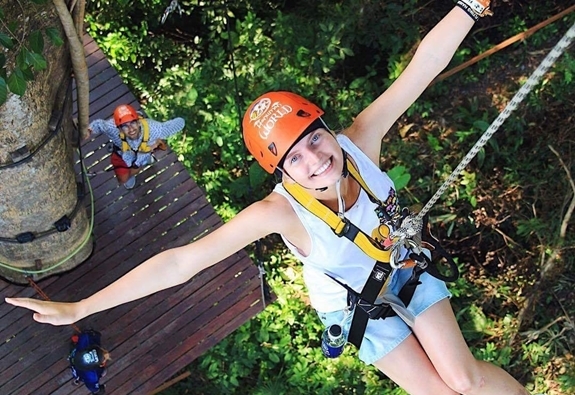 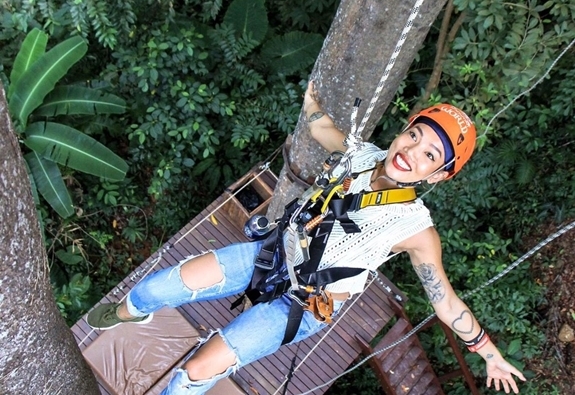 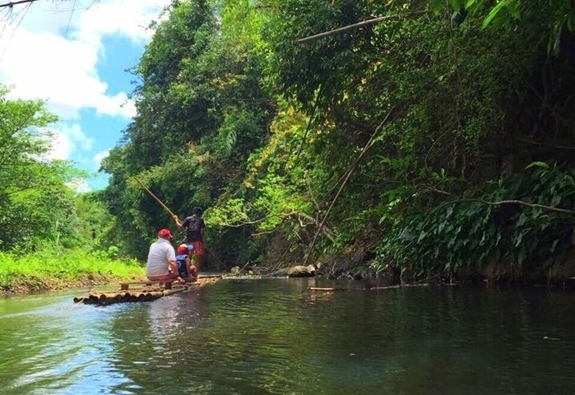 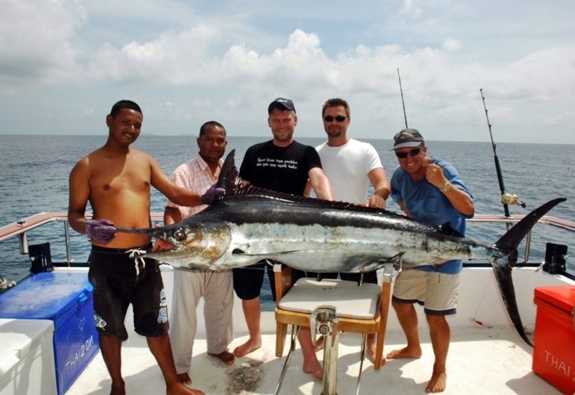 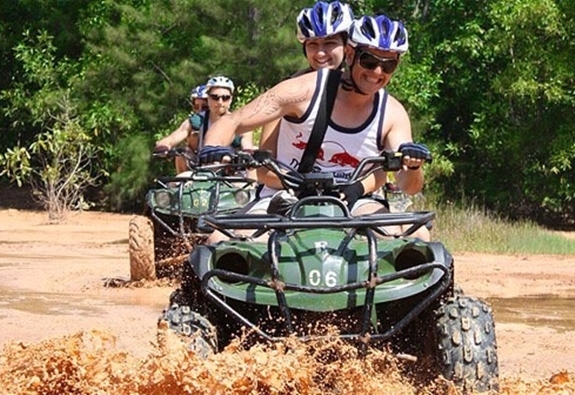 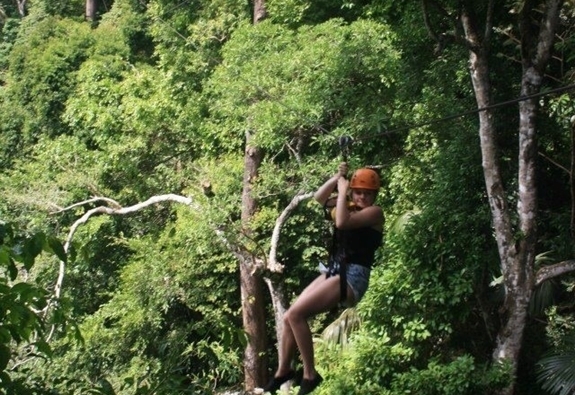 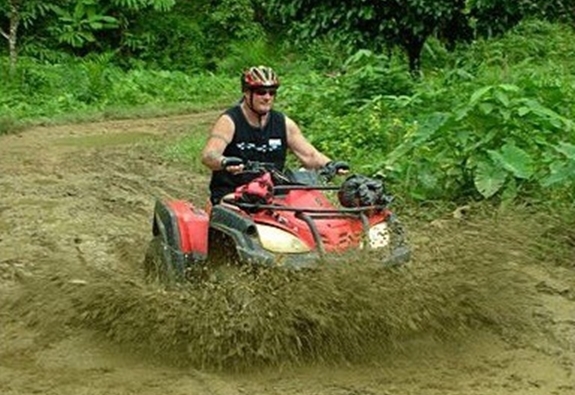 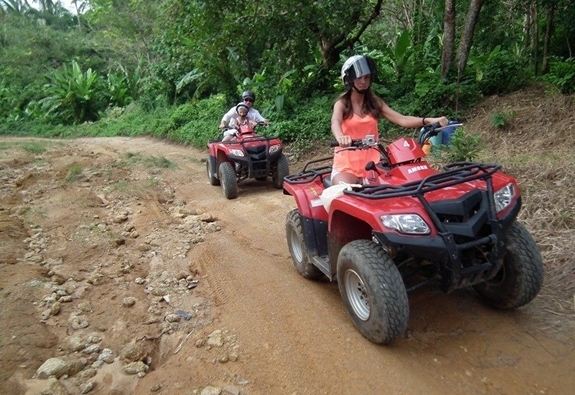 Adventure tours have been designed to fulfill your holiday to include the top-rated activities. 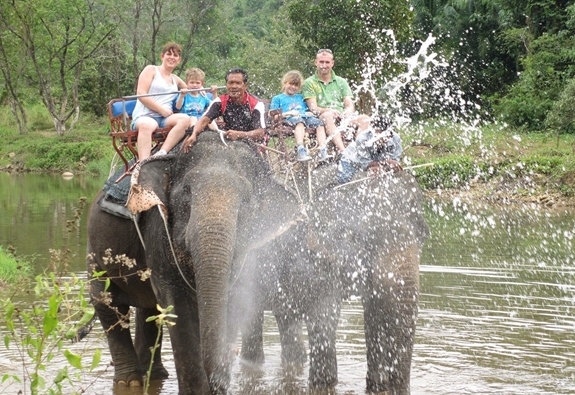 Choose from one of the many packages offer below.